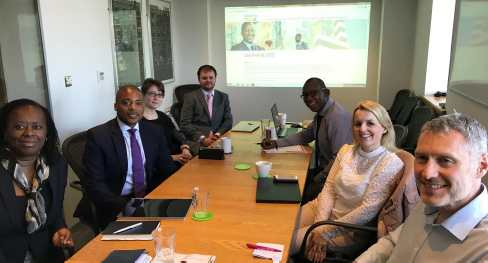 A group of leaders from the housing industry met for the first-time last week to discuss how to improve diversity across the sector. 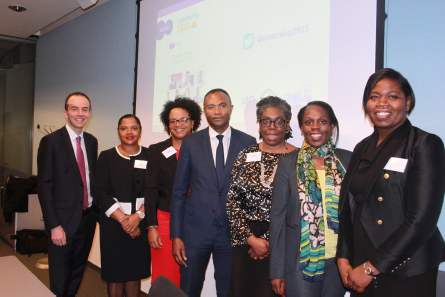 At this inaugural meeting, the Mayor of London’s Office confirmed its commitment to ensuring that the capital’s housing sector can draw on the talents of people from the widest possible range of backgrounds. Gina Amoh (Chair) – Chief Executive of Inquilab HA and Chair of BME Landlords London. And is supported by Altair Specialist Housing Consultants. The Board will meet on a quarterly basis over the next year to consider how the sector can ensure that best practice, from both within and beyond housing, is truly embedded in housing association practices. “Tackling London’s housing crisis is a marathon and not a sprint, and the challenges we face will not be addressed without significant innovation. “We need our leaders to provide energy, challenge and fresh-thinking. This will not be achieved without much greater diversity at a senior level, across the housing sector. It will be of huge benefit to the city if the people tasked with tackling the chronic shortage of genuinely affordable housing reflects the ethnic make-up of the city. “I am delighted that we have Sector and industry leaders on the Board, prepared to give their time and energy to help us find lasting solutions to the challenge of under- representation of BME people at the most senior levels across the housing sector. James Murray with Leadership 2025 candidates at the launch at City Hall. Lead by example by Chief Executives and boards taking a pro-active and visible role in promoting, monitoring and endorsing the recommendations from the research. ©2019 Leadership 2025. For more info: please contact us or search Twitter for #leadership2025.